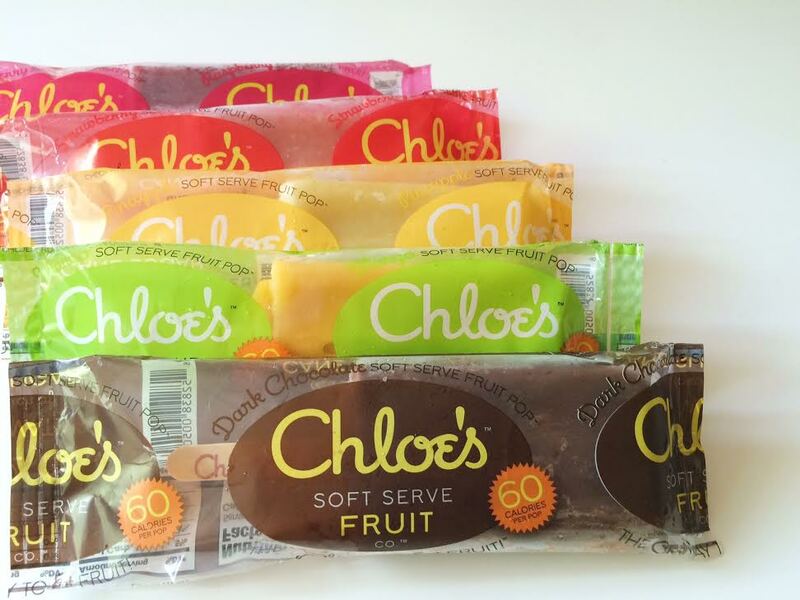 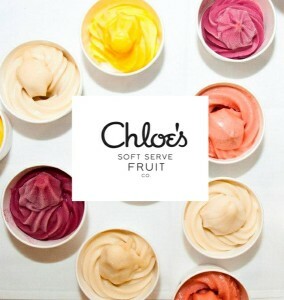 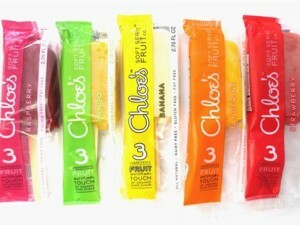 When Chloe’s Soft Serve Fruit Co.launched, the company was faced with a distinct challenge – the unique product line required a truly innovative go to market strategy. 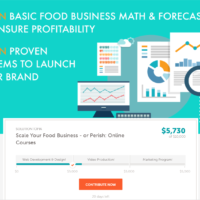 As President and COO, Daniel quickly devised a plan to scale for growth. 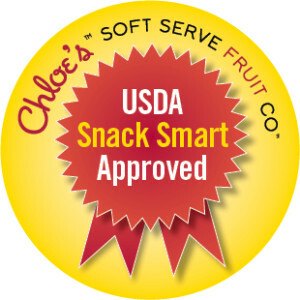 He successfully led Chloe’s Soft Serve Fruit Co. from a quick service restaurant to an award-winning wholesale natural health food company in the food service industry.Daniel recognized the need for a natural product in the frozen desert segment and within two years the company added a consumer packaged goods product division to the company that now equates to two-thirds of the company’s revenue. 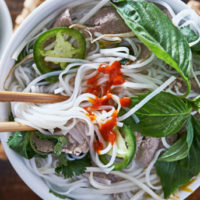 Under Daniel’s leadership, the company built out a production facility and later partnered with a national co-packer, which landed the company prominent food service accounts like Compass Group, Sodexo and Aramark and retail accounts such as Costco and Whole Foods. 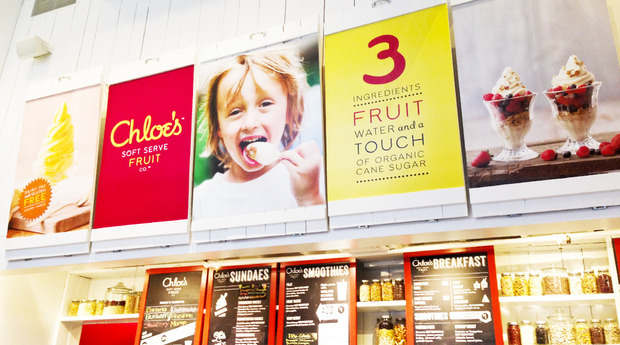 Daniel was instrumental in developing product line extensions for the New York Cityflagship location and during this time Chloe’s Soft Serve Fruit Co. repeatedly increased year-over-year sales 2x – 3x. 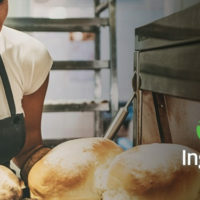 With strong connections and knowledge of the food service industry, Daniel launched the company into lower schools,universities, and hospitals with a winning strategy that continues to be successful to this day. 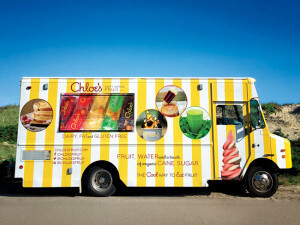 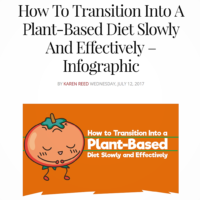 This unique strategy helped leverage national recognition for the company and its products, including “Best New Idea” award from the Katie Couric show, a profile in Crain’s NY Business, The Wall Street Journal, Shape and Vogue magazines, as well as in industry publications such as Food & Beverage and Food Management magazines.